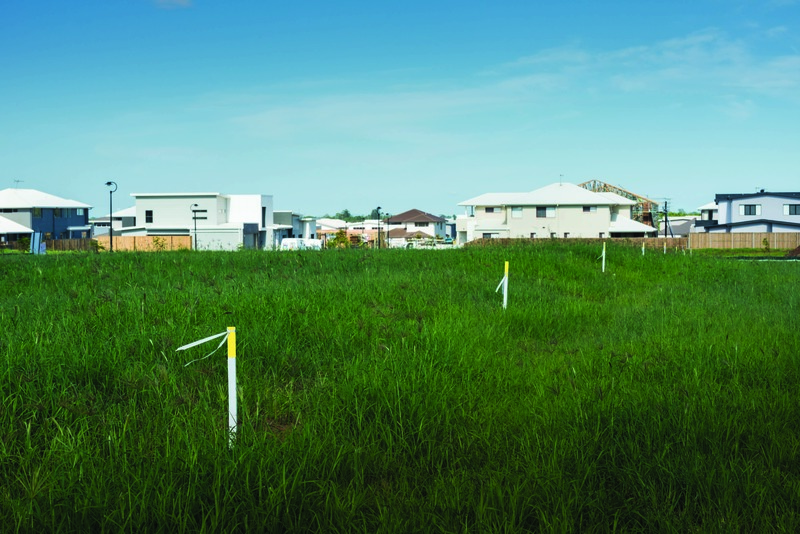 The residential land market in South East Queensland continues to strengthen with most local government areas (LGAs) recording increases in lot approvals and registrations, according to the latest SEQ Land Market Report by Ray White Commercial. The report is for the 12 months to September, 2015, with information being sourced from the Queensland Statisticians Office. The report found five out of seven LGAs in the region recorded increases in lot approvals with six out of the seven LGAs recording their highest result for lot registrations in the last five years. “Our research has found that the SEQ land market is continuing to strengthen with buyers being attracted back to the fundamentals of traditional housing,” Ray White Land Marketing Director, Jamie Martin, said in the SEQ Land Market Report June 2016. Jamie Martin said there was a 22.93 per cent rise in lot registrations with the Gold Coast the best performer, recording a 43.59 per cent increase, while Brisbane decreased by 10.61 per cent. “Land supply on the Gold Coast is at an all-time low,” he said. Ray White Commercial (Qld) property analyst, Will Lawler, said prices have remained stable in the region with a median SEQ land price of $247,037. “In Brisbane the median land price reached a new high of $365,000 which reflects an annual increase of 9.5 per cent and a 22.8 per cent increase over the last five years,” Will Lawler said. Jamie Martin said the establishment this year of a land marketing division in Queensland by Ray White has been welcomed by developers. “Ray White Land Marketing provides land developers with a fully integrated team of sales, marketing, finance and research professionals focusing on their new land estates,” he said.